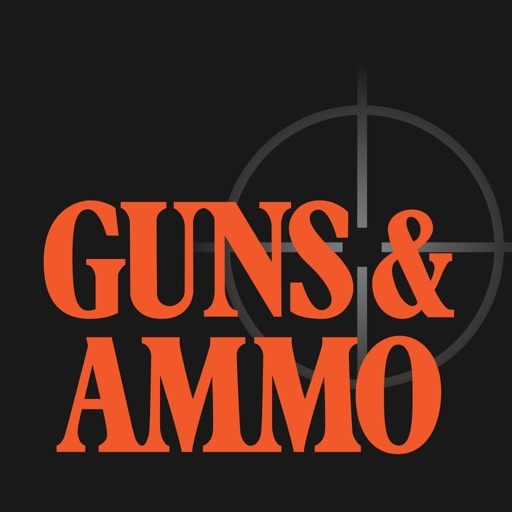 Since 1958, Guns & Ammo has been the leading authority in presenting new rifles, pistols, shotguns, optics, suppressors and ammunition. 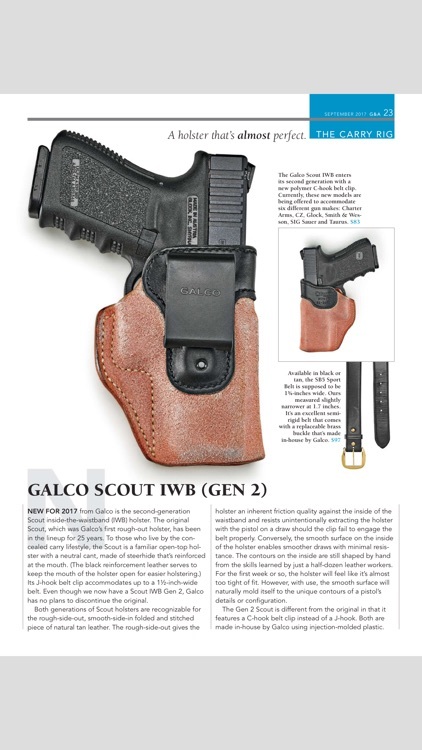 Columns include a monthly identification and values, long-term holster evaluations, the latest in firearm technology as well as discussions on gun trends and training. 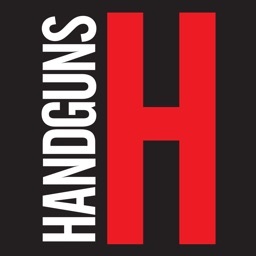 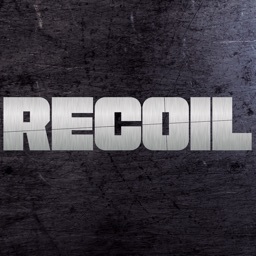 Editors and contributors are sourced from the most experienced and well written authors with backgrounds ranging from military combat experience to law enforcement to ballistic science and competition. 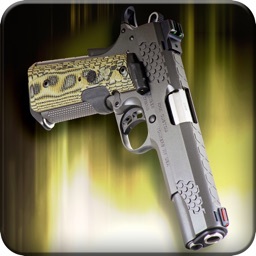 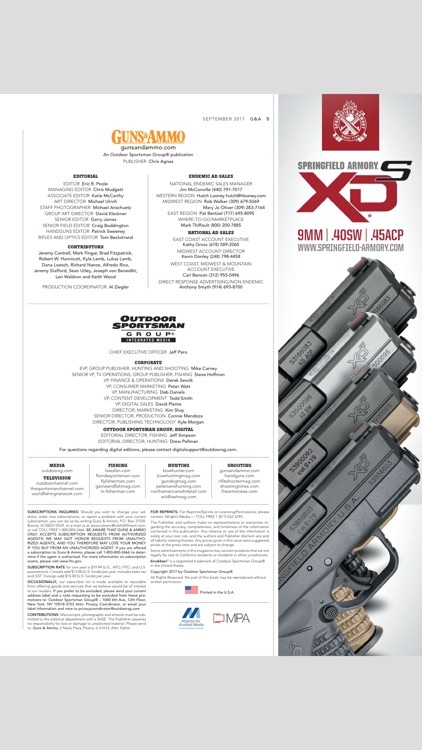 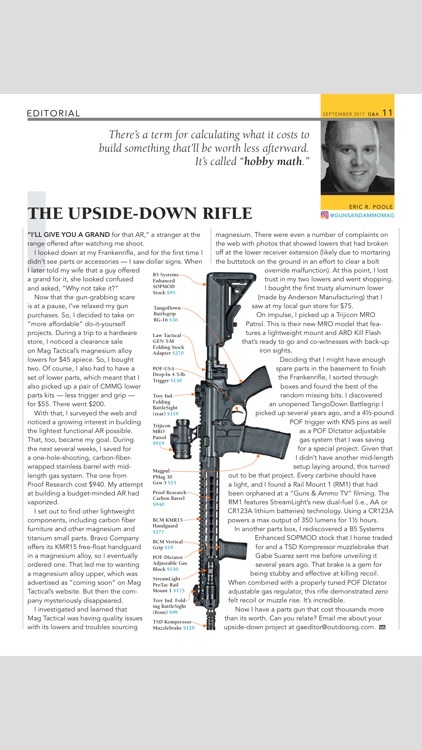 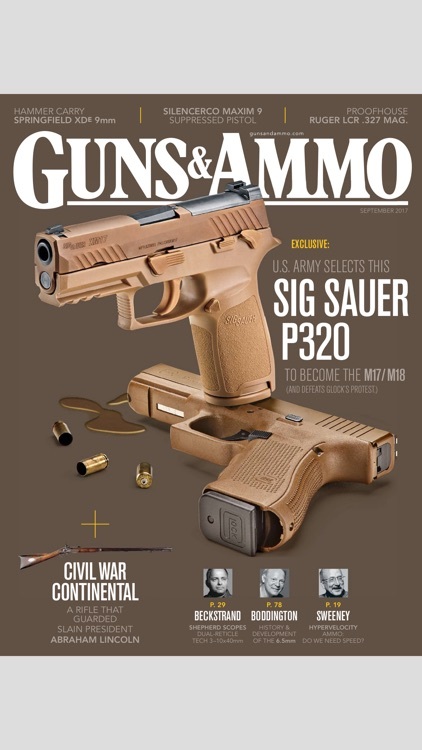 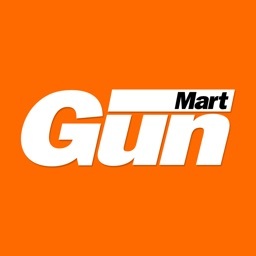 With each article, readers can enjoy easy-to-read narratives and reviews supported by the highest quality photography making G&A the world's most widely read firearms magazine. 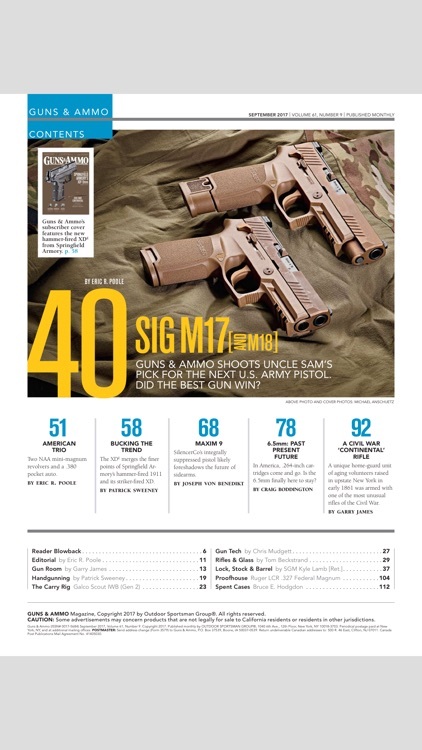 The cost of renewal for an annual subscription is $13.99. 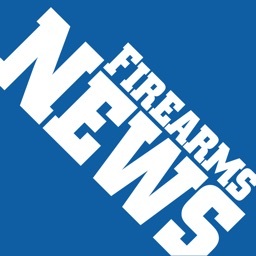 Auto-renewal details can be found inside the app under FAQs.